Leon Adams, Cellini's Founder and President, has always been passionate about haute horlogerie. 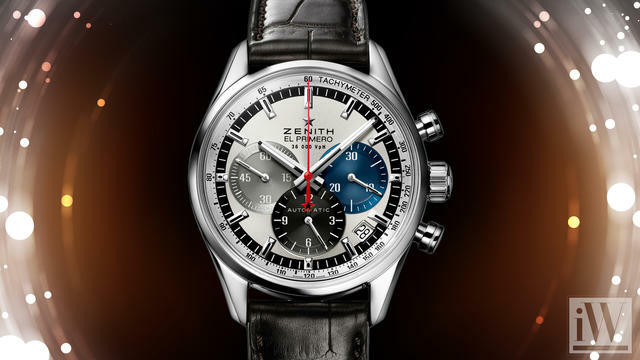 In 1977, it led him to open his first showroom in the Waldorf- Astoria, where his collection of hard-to-find timepieces struck a chord with a growing group of American collectors, who were rediscovering the art of mechanical watchmaking. 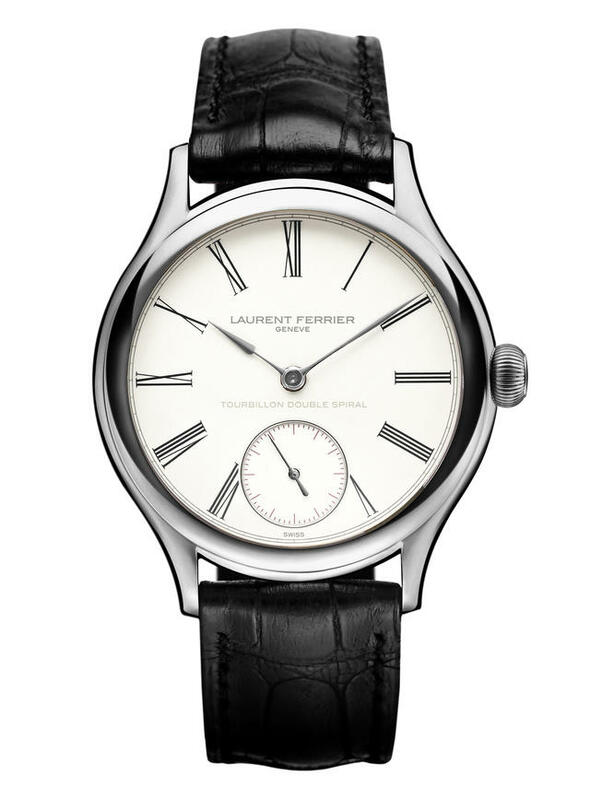 As Cellini’s reputation grew through the years, so did its watch collection, which was one of the first in America to include brands like A. Lange & Söhne, Audemars Piguet, De Bethune, Franck Muller, Laurent Ferrier and Richard Mille. As proof of the company’s influential standing in the watchmaking world, Cartier selected Cellini to be one of only four U.S. dealers authorized to carry Cartier’s Fine Watchmaking Collection. A veteran of countless watch fairs in Basel and Geneva, Adams has seen trends come and go, deepening his perspective and sharpening his ability to quickly separate the timely from the timeless. That keen eye, fueled by his genuine excitement for the art of horology, is why watch collectors trust Cellini. 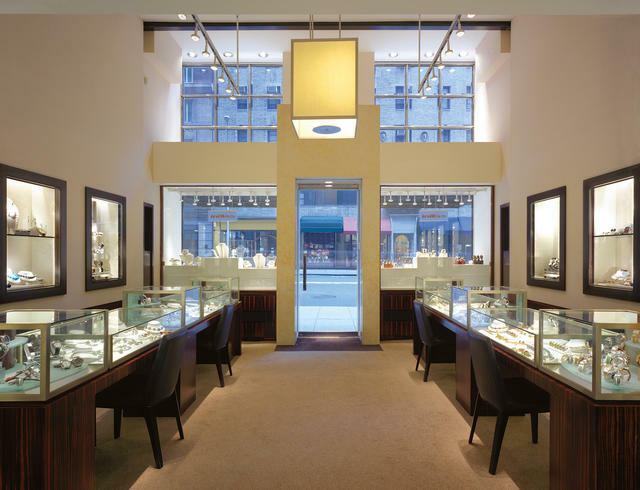 Cellini’s Madison Avenue boutique, opened in 1987, is home to an expertly curated collection that brings luxury to a human scale and pace. Though behind glass, the jewelry and timepieces seem to erase any barriers between them and their admirers by sheer force of personality. The gems (both horological and otherwise) project an air of approachability from their eye-level perches on the wall behind the counters, coaxing even the casual shopper to consider taking a natural or mechanical marvel in his or her hands. THE PERFECT FIT Merchandise is far from the only reason the most discerning connoisseurs opt for Cellini. 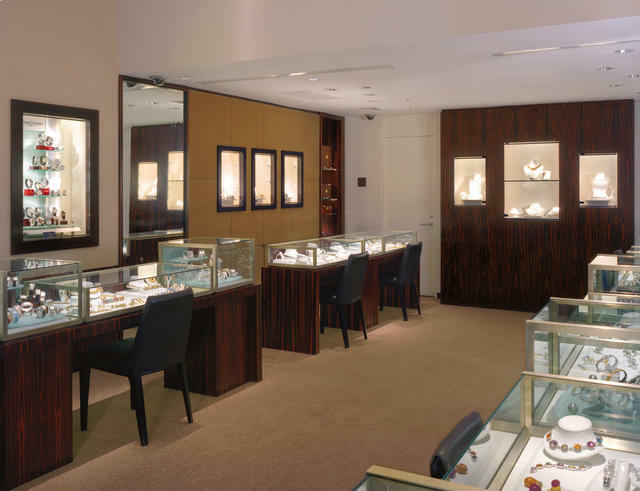 A knowledgeable staff provides impeccable service before, during and after a purchase. Cellini’s horological specialists live and breathe watches, and they draw upon this wealth of knowledge to help each watch lover find the perfect fit. For those enchanted instead by shimmering works of art, Cellini’s jewelry experts put a world of exquisite beauty at your fingertips. The experience they provide puts the emphasis on the client’s needs. 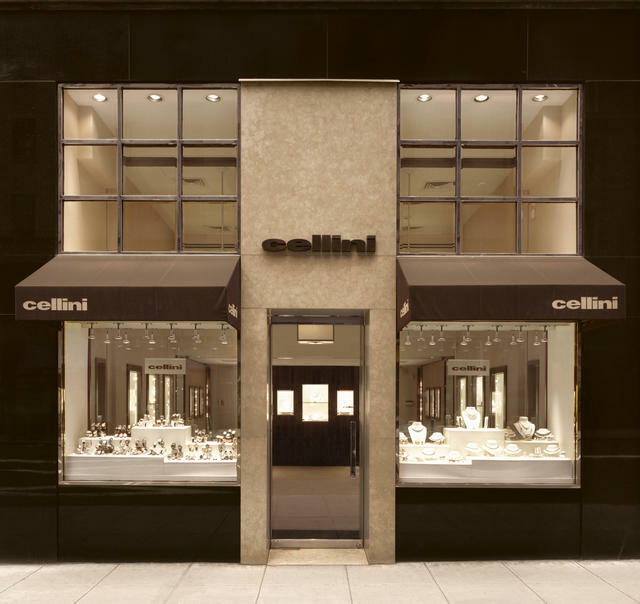 Irresistible jewels, sophisticated horology, inviting venues and dedicated staff —it’s no wonder that after 40 years Cellini continues to be one of the most respected and successful boutiques of its kind. In this wildly competitive city, where storefronts, skylines and styles change as often as the weather, Cellini’s longevity is a testament to the power of an irreplaceable experience.